The final round of the Hammer Nutrition 4 Hour Enduros is on this Sunday 21st June 2015. The venue is Craigburn Farm. The gate will be open, so parking is available track side. Make sure you park West (further down the road than the) of the first trail head – this avoids disturbing local residents. Race starts at 9am with sign-on opening at 8am. Track pack up – the more, the merrier! If you can help out in any capacity send an email to info@ambc.asn.au (our Volunteers coordinator is on leave for this race). and course marking will be happening at some point on Saturday. Sadly, the next episode of FatChat will not be available until after this race – the author is away for the next two weeks. I’m sure they’ll make something up to give this round some coverage though! 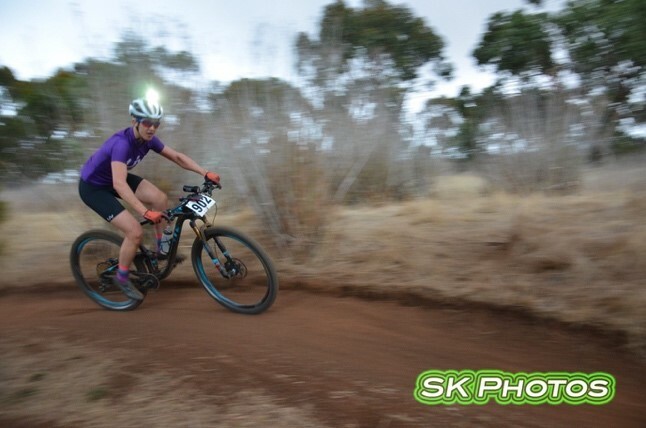 Preliminary results are up for the second round of the Hammer Nutrition 4 hour enduros. TAKE ME TO THE RESULTS PAGE! We had some issues with the transponders this time around, so make sure you check your results and make sure they’re accurate and represent your effort in these pristine MTB conditions. If you spot an error, email timing@ambc.asn.au. If you have a GPS file, send that through as well. Next race is at Craigburn Farm is now 3 weeks away – 21st June 2015. Entries are open – check out the links below for more information! All locations could change depending on a number of factors (Fire Danger rating, rained out, etc.). Make sure you keep an eye on the website and/or Facebook page for any information regarding venue changes. Registration for all AMBC races will open at 4:00pm on the day of the previous race. The club calendar has been updated, with links to locations and registration. The Elite Winter Series will be on again this year. Prizes down to 10th place and awarded at the State Champs race as well (that’s the plan anyway). For last year results, check out the results page – remember their were only 4 qualifying females last year! There will be a price increase to $30 for all AMBC races this year. The committee has made this decision based on a few factors, but primarily due to the club moving towards a streamlined registration style for the registration coordinator. There will be more on this in the near future. OTHER EVENTS OUTSIDE OF AMBC? WELL, I’M GLAD YOU ASKED. ADELAIDE SPORTS SOME VERY ACTIVE CLUBS – INSIDELINE, GRAVITY ENDURO SOUTH AUSTRALIA AND PORT ADELAIDE CYCLING CLUB, WHO ALL COMPLIMENT THE DIRT SCENE BY ADDING THEIR OWN TOUCH OF STYLE TO OFF-ROAD RACING. CHECK OUT THE DATES BELOW TO SEE IF ANY OF THE STYLES SUIT YOUR NEEDS. ONE HELL OF A YEAR OF RACING COMING UP!!! The GESA gentlemen have also been prepping themselves for the coming season. Some tentative dates have been established. 27 Sep – Mystery Round! Any GESA related inquiries should be directed to the GESA website or GESA Facebook page – Facebook recommended. The events are managed by a separate sub-committee. PACC will also be hosting round 7 & 8 of the national CX round to be held on the 29/30 Aug 2015. 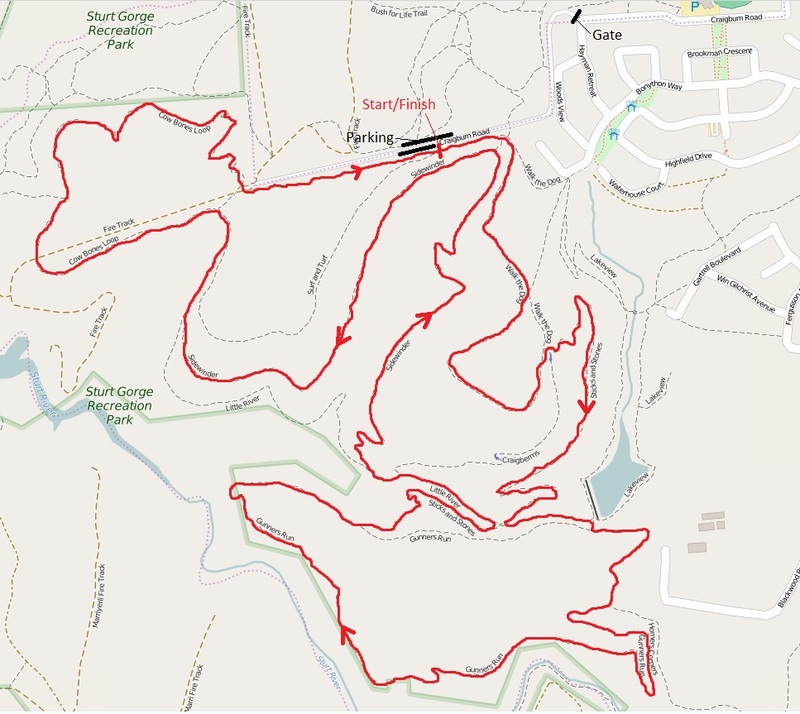 CX races are all held in the locality of the Adelaide park-lands and you’ll need to check the PACC CX website or their Facebook page for details as they are released. If Downhill is your thing as well, check out InsideLines website for their 2015 race schedule – once again, any inquiries regarding downhill should be directed to InsideLine.